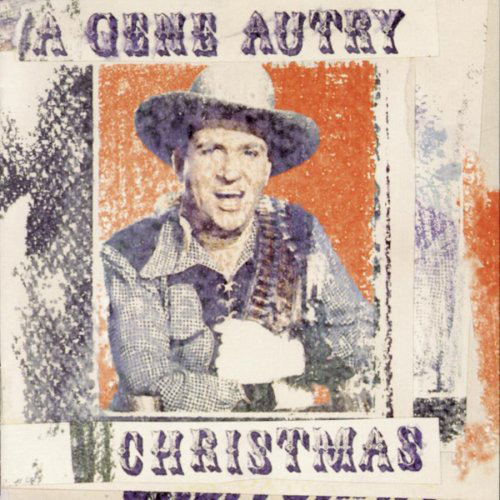 A Gene Autry Christmas is a delightful compilation of Gene Autrys original 1940s and 50s Christmas recordings for Columbia Records. Gene's classic renditions of "Here Comes Santa Claus," "Rudolph, the Red-Nosed Reindeer," and "Frosty the Snowman" are included as well as fan favorites "When Santa Claus Gets Your Letter" and "Where Did My Snowman Go?" The liner notes are difficult if not impossible to read and the cover art is quite possibly the ugliest ever conceived for a Gene Autry release. But don't let this fool you! 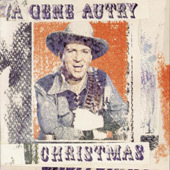 This CD is a must for your Christmas music collection. This album is only available in digital format via iTunes. It is no longer available on CD. This album is available digitally on iTunes. Recorded between 1947 and 1956. All recordings are in Mono. © Sony Music Entertainment Inc. / (p) 1994 Sony Music Entertainment Inc. Manufactured by Columbia Records, 5550 Madison Avenue, New York, NY 10022-3211.